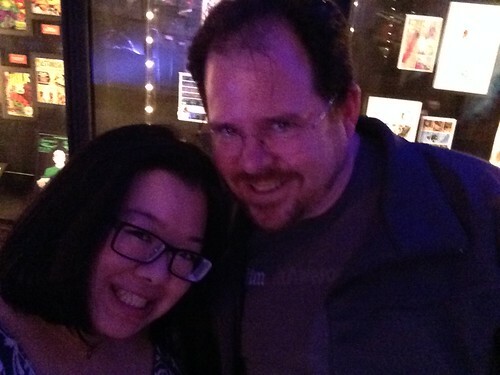 PIC: @jozjozjoz + @MykalBurns at El Capitan Theater for screening of @TomorrowlandWD. Delightful! #Tomorrowland, originally uploaded by @jozjozjoz. The jozjozjoz.com archives for Tuesday, May 19th, 2015.